The release of the latest State of the Birds Report confirms Americans are faced with the loss of some of our most iconic game birds. The report, first produced in 2009, called attention to the dire need for conservation action, but seven years later, the number of resident game birds continues to decline and has been declining for over 50 years. The North American Bird Conservation Initiative findings identify 75% of resident game birds as being of Conservation Concern while at least six species are of high Conservation Concern meaning they have a high vulnerability to extinction. It’s a story hunters passionate about upland game do not often hear. 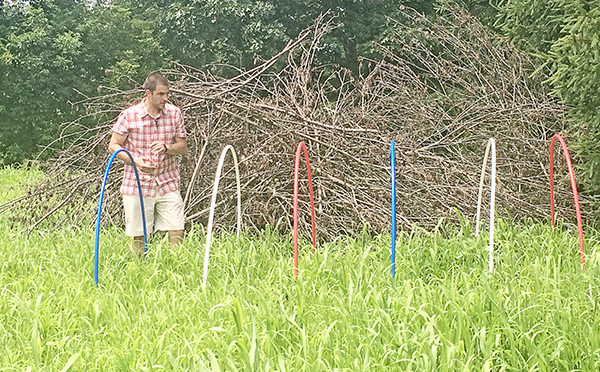 A conservation movement for upland birds is needed more today than it was seven years ago. And, the future of upland game birds depends on collaboration between the sportsman and the scientist, who are uniquely qualified to share a passion for game birds with those in this country who may never see these hidden birds and so do not yet know what’s at stake if we lose them. When we introduced the idea of a new and dedicated funding source for upland bird conservation in the article It’s Time for a Federal Upland Stamp, the most prevalent discussion by state wildlife agency officials and conservation representatives centered around jurisdiction with the emphasis being that management of resident birds is not with the federal government. 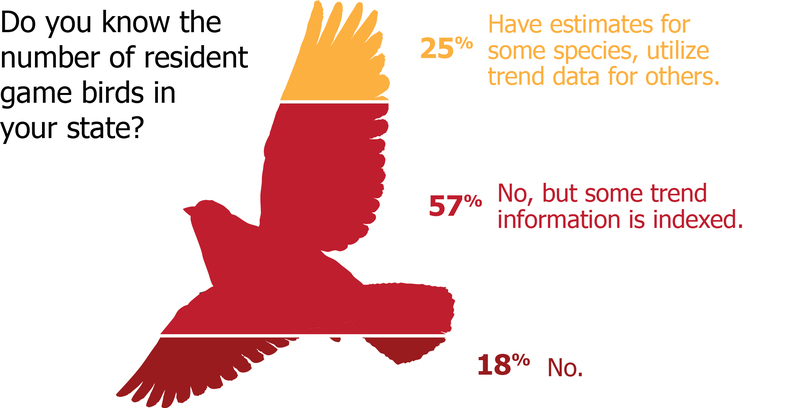 We refused to believe that jurisdiction or lack of funding was reason enough to turn our backs on new ideas or opportunities to involve a broader audience in the conservation conversation and followed up with a survey of all state agency resident game bird biologists. Below are the responses from 31 states. 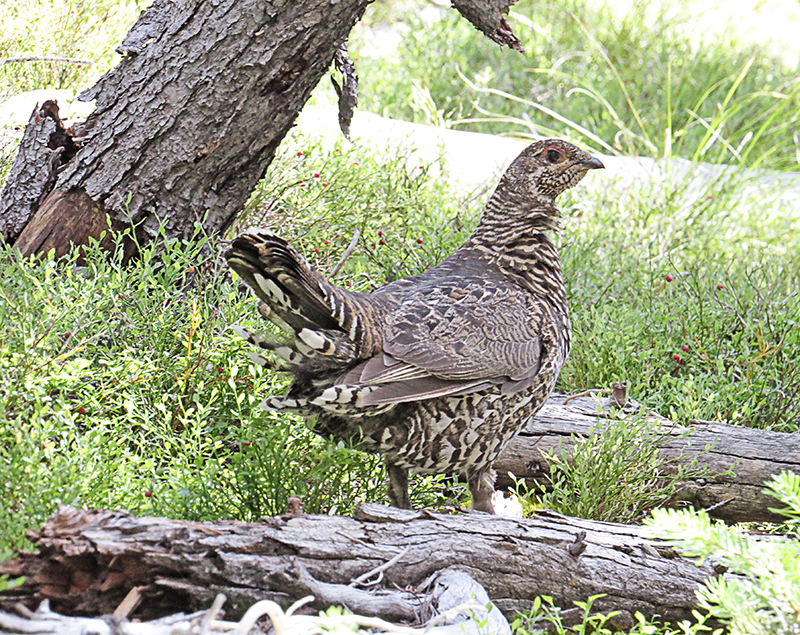 These responses provide a nationwide view of state management of resident game birds and offer a clue to the collective efforts needed to restore upland species. 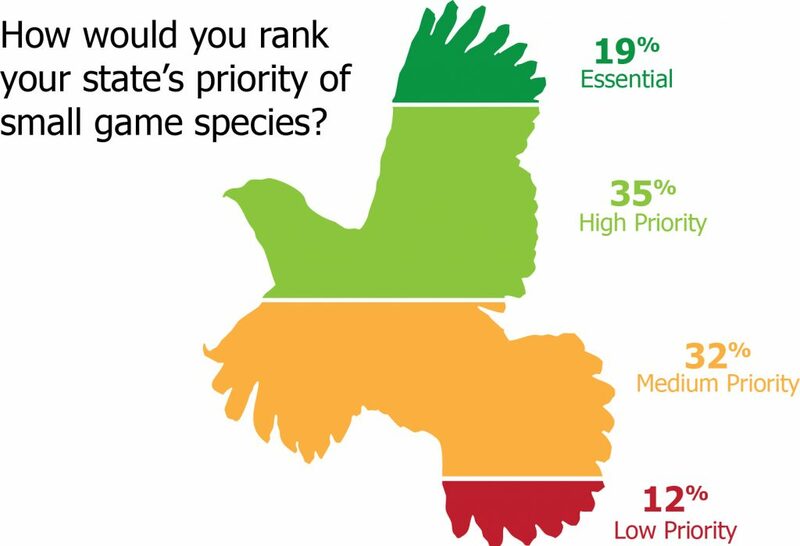 Most state upland biologists gave small game species a “High priority” rating. To hunters, the value of game birds is not just in their economic value, beauty or the fact that they reflect the health of an ecosystem. As hunters, we spend time in the fields where birds live, not just as wildlife viewers, but as participants in shared environments. There’s an unspoken understanding that birds are the essence of the country they inhabit. Because of their propensity to hide and blend with their environments, resident game birds often remain hidden treasures unknown to most who do not pursue them. Upland hunters who cherish upland birds and the storied history of their pursuit, are just as invested in their success and sustainability. 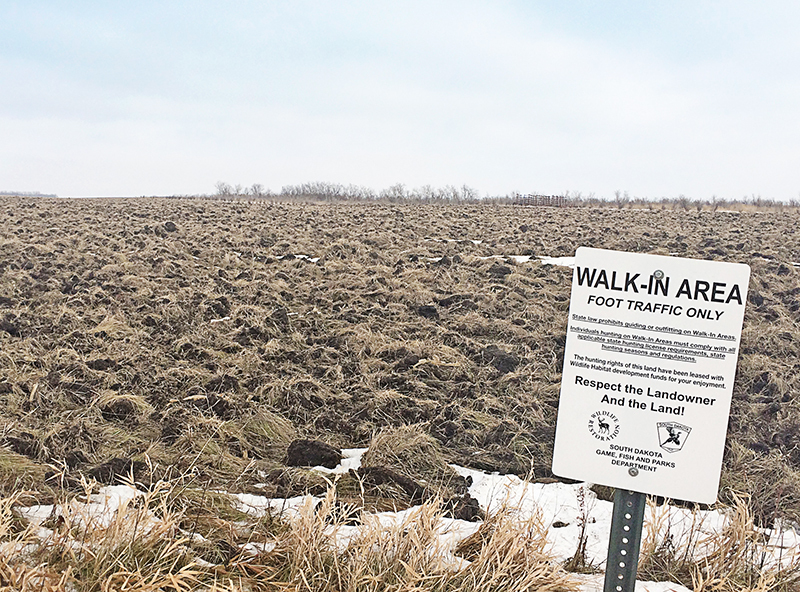 The troubling state of upland bird populations nationwide warrants a high priority rating as well as the projects and initiatives in response to that rating. And, it’s a call for all naturalists to communicate and collaborate on effective solutions. In order to understand the downward trajectory of upland bird populations, we first wanted to understand how each state was calculating the number of resident game birds. What we found was that the majority of states do not estimate game bird populations but rather collect and rely on “trend data.” What is the difference between a trend and an actual population estimate and why is it important? Most wildlife biologists consider a trend a length of 10 years and, for over five decades, trend data documents an uncontrolled decline. 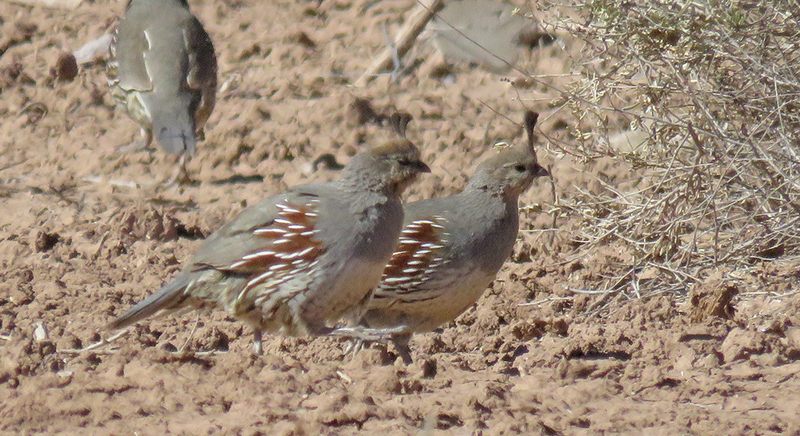 More accurate population estimates are possible and obtained, as proven by estimates done for the Sage Grouse and Lesser Prairie-chicken after they were listed as threatened under the Endangered Species Act or in states like South Dakota where high economic value and hunter interest is attributed to estimating pheasant population. This sends the message that when urgent action is necessitated by threat of a Federal listing or a business need, accurate estimates and effective initiatives are formed. When three out of four game bird species are of Conservation Concern, how can any conservation-minded citizen accept a business as usual approach? If we are engaged, we must recognize that bird hunters are underutilized in our capacity to provide data, raise our voices for conservation, and share our passion, not just purchase a license and pay our taxes. 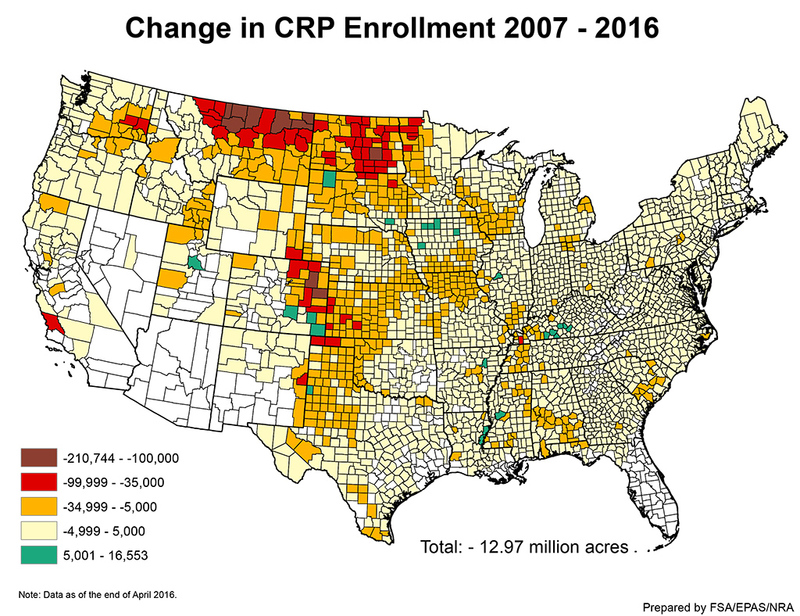 When accurate population estimates are generated and harvest data collected for nearly all big game species as well as waterfowl, why are upland birds of high conservation concern the exception to a widely-accepted management practice? What is the single biggest issue facing upland bird species in your state? And What is the biggest initiative your agency is undertaking to address this in the coming year? Last year, we interviewed the leading upland bird conservation organizations about their programs, accomplishments, goals and challenges to provide a side by side comparison in the article, Conservations Invisible Birds. Most of the organizations we spoke with stated the biggest issue facing upland species today was loss of habitat, and the states surveyed agreed. Over 90% of responses identified habitat loss as the single biggest issue, however many gave different reasons for the cause of habitat loss, and most considered federally-funded programs administered in coordination with non-profits as their biggest initiative and/or successful upland program. What is the total upland game budget for your state? And Would additional dedicated funding sources for upland species and upland habitat assist your state’s upland programs? Two-thirds of state upland biologists were unable to provide the total upland game budget because the budgets are not broken down by species, upland game does not have a dedicated budget, budgets vary from year to year, and/or budgets are broken down by region. Yet 87% agree that additional dedicated funding could assist in conservation and management, however many identified limiting factors associated with programs (such as in Pittman-Robertson) which require matching funds. Only six out of 50 states utilize upland stamps. One of the reasons for this may be the perception by both managers and hunters that upland hunters are financially tapped out. However, the average 2015 resident small game license in the U.S. costs less than a box of premium shotgun shells at $21.40 with a rare requirement toward conservation funding, making upland hunting one of the least expensive entries into the sport. Bird hunters are not financially strapped, but we have witnessed a half-century of documented declines without a clear picture of what’s at stake, what’s being done to reverse the decline, or how we can contribute. Without higher levels of accountability, trust and progress cannot occur. If additional funds and better information are needed and bird hunters are willing to provide those funds and data, game managers must be held accountable to a higher standard of transparency and communication of results. 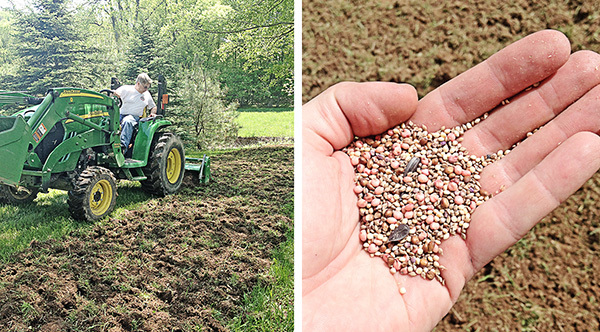 Are volunteers or private landowners able to get involved in state run habitat and/or upland projects? How does your agency communicate or facilitate public involvement in projects? All of states responding to the survey involve private landowners in upland projects, however not all states conduct outreach efforts or utilize their agency website, media outlets, or social media. According to the PEW Research Center 85% of Americans now have household internet access and 64% own smartphones with which they access the internet. States which collect harvest data with random surveys still mail them to license holders, and only reach a small segment of hunters. Where game management shows progress hunters are engaged. It wasn’t until duck hunters made restoring wetlands and waterfowl their single mission and became directly involved that the steep decline in waterfowl populations reversed in less than a century of active management. Upland hunters continue to be an underutilized source of information and collaboration when we represent a virtual army of citizen scientists and volunteers. In today’s more daunting conservation environment, we must pursue new possibilities for effective communication and results. When the history of North American game birds tells a story of more than a half-century decline, it is not an act of treason to ask agencies to do more without insinuating “with less.” There’s no ill-will in advancing ideas that encourage or create greater monitoring of bird populations and distributions or a discussion on how sportsmen and women might help do this as well as carry the cost of national initiatives that benefit the game species we hunt. As hunters, our relationship with wild birds, the country they inhabit, and our passion for the dogs, guns, and skills we use to take game does not come without responsibility. If we monitor our game fields and bird populations every season, we have valuable information we can supply state game managers in the form of data, opinions, and ideas, not just funds. If we are at a point where more hunters accept defeat rather than the possibility of victory in the game fields as well as in the conservation arena, it will no longer matter who has jurisdiction (the states or the Federal government) or who or what is responsible for the absence of funding. When declining trends turn into empty fields and forests, it will be too late to accept a slogan or platitude as news enough. Better engagement requires real communication, collaboration, and big ideas – we can all contribute something. Exploring ideas that require better accountability and communication, dedicated funding sources, or mandatory harvest reporting challenge the status quo, but now is the time it needs to be challenged. 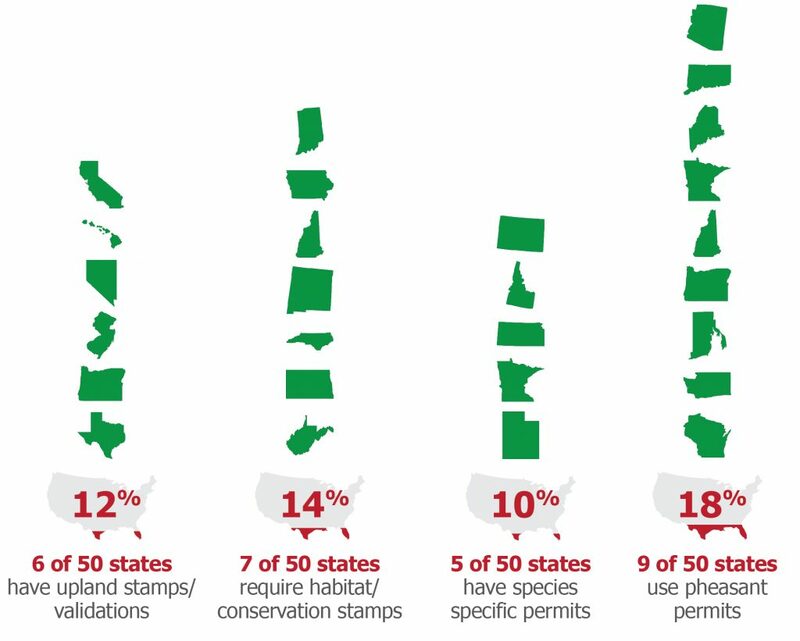 Join us by signing the petition for a Federal Upland Stamp or share your ideas at ultimateupland.com/conservation/ and be a part of conservation and grassroots history today.